Does Your Recruiting Website Include These 5 Must-Haves? With every new social media platform and Google algorithm update, the recruitment industry must likewise transform. Keeping up with these transformations is obviously crucial for day to day business, but it’s even more important for the website design of a recruiting company. 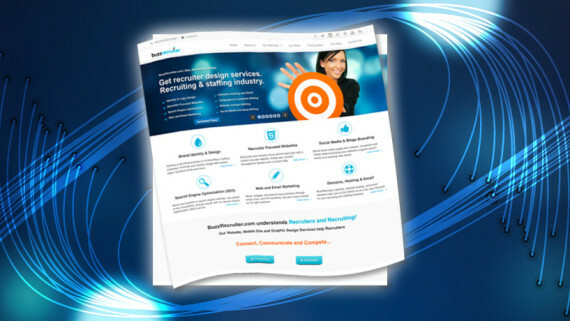 Website design is one of the most critical elements in improving a recruitment company’s online presence. Recruitment firms needs modern, up-to-date, and engaging websites to best the competition. Create Strong Content. With the most recent update from Google, content has become an even more crucial element of a website’s design. 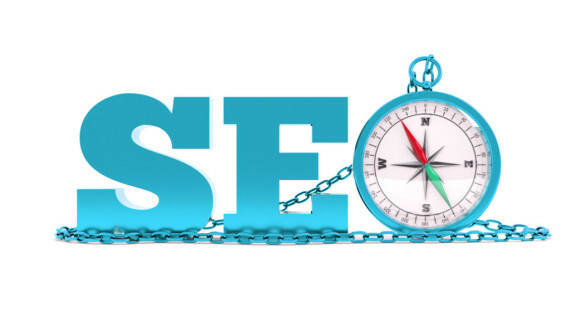 Quality content will help your page rank higher in search engines. Poor quality content will be demoted, so your recruiting firm may not make the list when someone searches for recruiting. 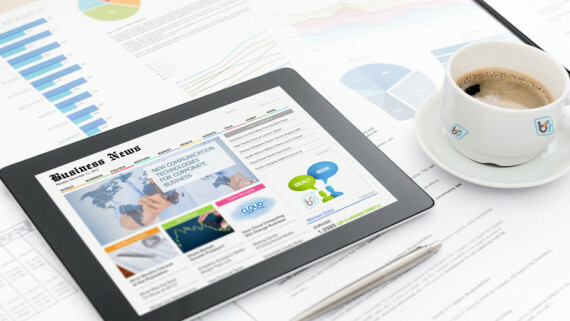 Your website should be thoughtfully written and provide valuable content. Embrace the Mobile Revolution. 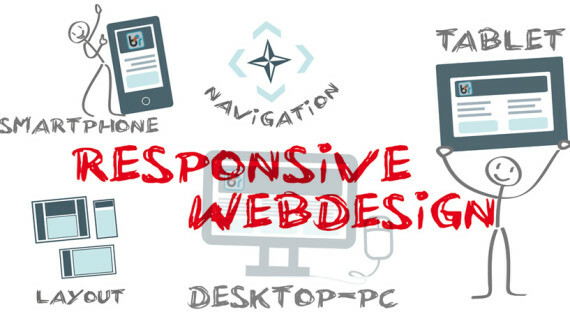 If your website isn’t mobile-friendly today, you are already behind the curve. Mobile browsing now takes up 51% of the world’s browsing time as opposed to 42% of browsing on desktops, and these numbers are even higher when it comes to the recruitment industry. Nearly 65% of graduates did career searches on a smart device, and 62% of passive candidates looked to a mobile recruitment site. Leverage Social Media. At this point, you probably have a social media presence – it’s inexpensive and great for marketing. Just be sure you are carefully managing it. Simply having a presence isn’t enough. You must be active, engage leads and work to find followers. Creating posts that will link back to your website is a great method for getting traffic, as long as what you are doing provides value. Imagery. Whether browsing a website or on social media, people pay more attention to visuals. At this point, however, user expectation is higher than before, and stock images will no longer engage your audience. 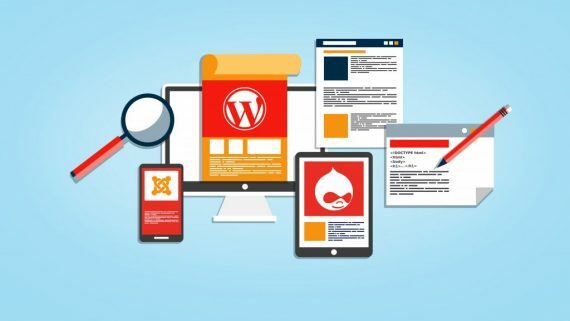 Actual photography, original images and unique animation are all elements trending for web design this year, and your recruitment website should take advantage of these trends to get more traffic. Friendly UX. UX, or user experience, is crucial to a strong recruitment website. 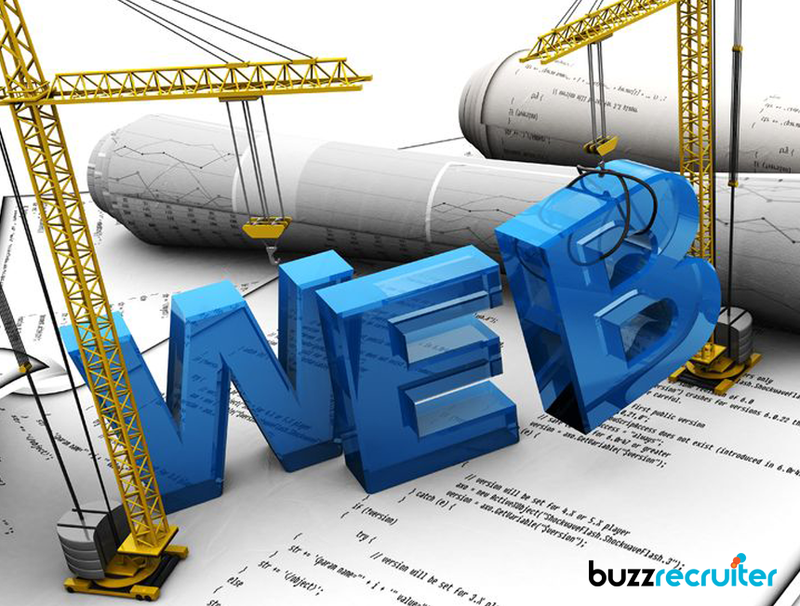 A strong website will offer seamless access for potential candidates to apply for a job. Search tools should be easy to find and the navigation should be clear and clean. Without a friendly user experience, your talent pool will be gone before you get a glance at their resume. In addition to these crucial elements, make sure your recruiting website has a message that personalizes your brand with clear colors and a logo that sends the best message to your users. When designed well, your recruitment website will highlight the best assets of your company and spotlight the type of recruits who would excel there. Such elements can boost your hires and strengthen your business. Attract the best candidates to your positions by creating a website that allows them to find you – then make it work seamlessly for you and them.